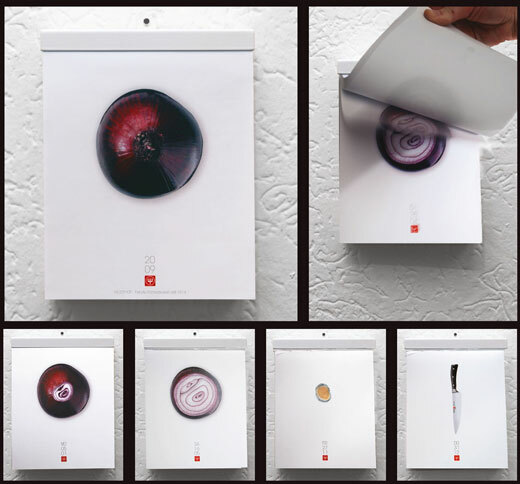 Tear-off advertisement, usually, it’s just a plain white paper with tear offs of contact information. 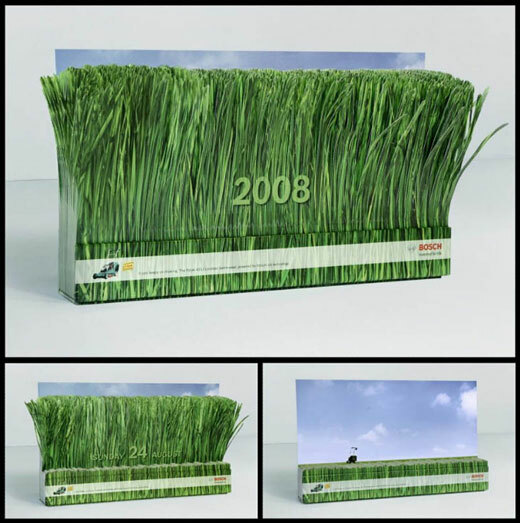 While in our today’s collection, we try to show you some creative and inspiring designs. 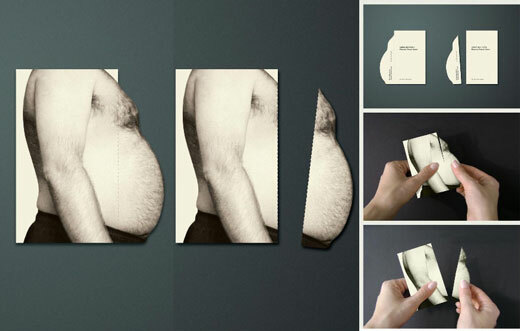 Those tear-off pieces in those designs are quite good combined with the product/service they want to promote and encourage the interaction between ads and people. To promote the recently opened GBB beauty salon in one of the biggest office buildings in Bucharest, to the woman that work in the building, with a minimal budget. The office building is a busy place, so they needed a surprising way of drawing ladies’ attention. They placed special posters in the building lobby. The women were invited to tear off one of the hairs and call the number written on it for a reservation, thus demonstrating how easy waxing becomes when using the salon’s services. 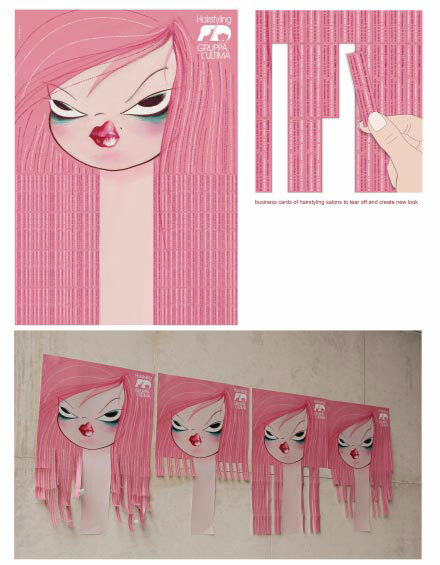 The brief was to design a business card for fitness trainer Zohra Mouhetta. 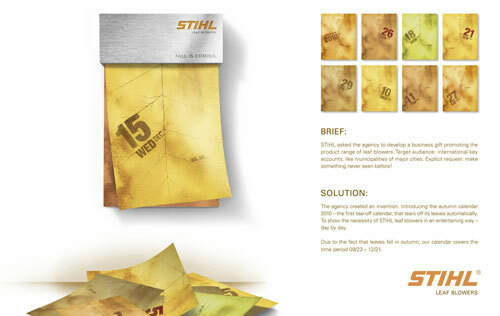 To stand out from all the leave-behinds people receive every day, they designed a unique, foldable business card that invites the recipient to interact with it. Its design not only complemented her profession, but also demonstrated the effectiveness of her personal training programmes by inviting the recipient to tear off excess flab. Get the native tongue – Korea University. dental test. 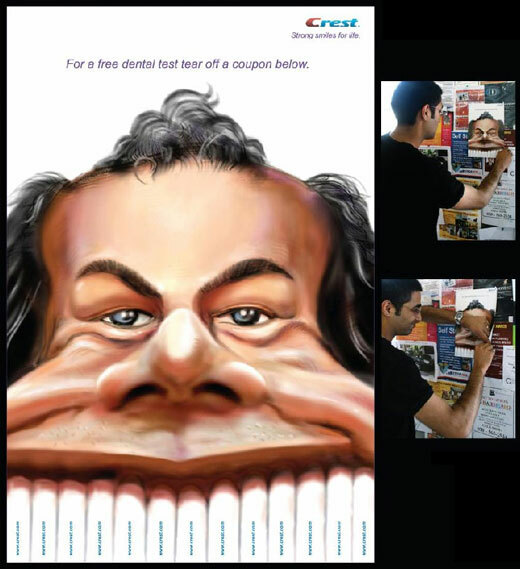 This poster is to create brand awareness and bring to life Crest’s core message: ‘Healthy smiles for life’, in the shopper environment. 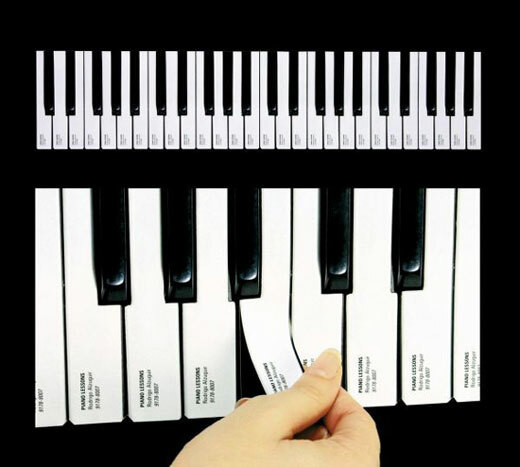 This tear-off ads is made for a professional piano teacher and displayed in record stores, music schools and libraries. When people took the number they had the “circumcised” part left on the card to remind them of the doctors specialty. 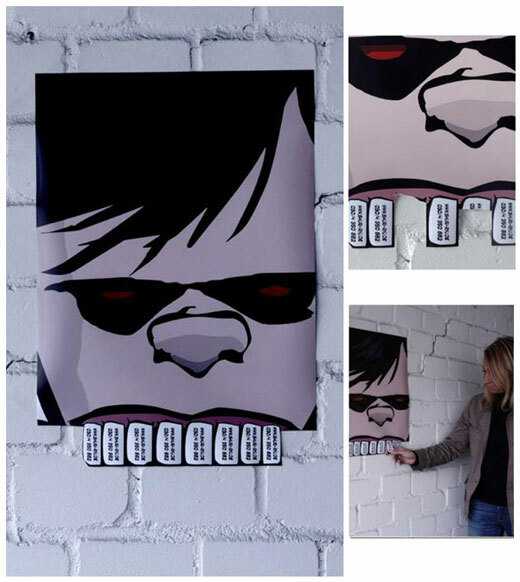 This tear-off layout is made way more interesting and it encourages people to take a part of the poster. It is because every torn part makes the woman on the poster look thinner. 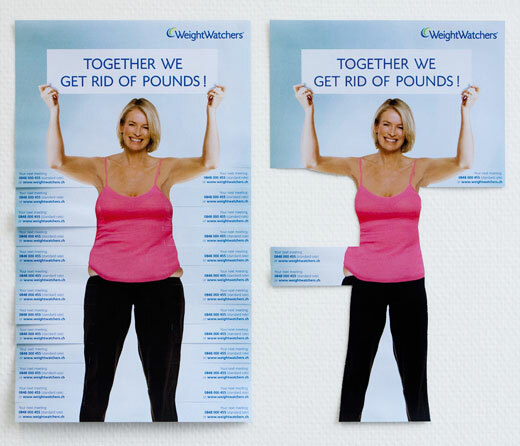 And the slogan “together we get rid of pounds” is very suitable because to make the woman thin, everybody has to tear a small part of the poster. 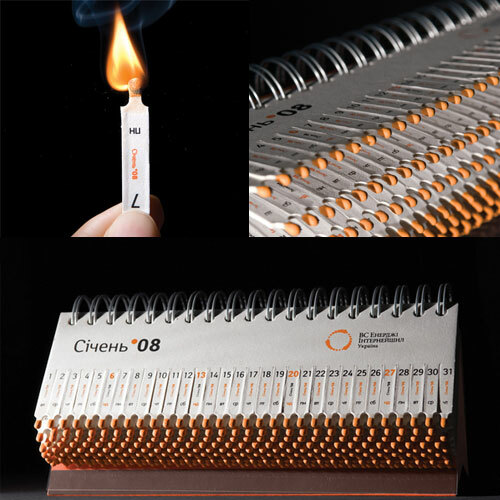 The Circumciser Ad was my favorite – clever simply and looks like very cost efficient… Thanks for the post. 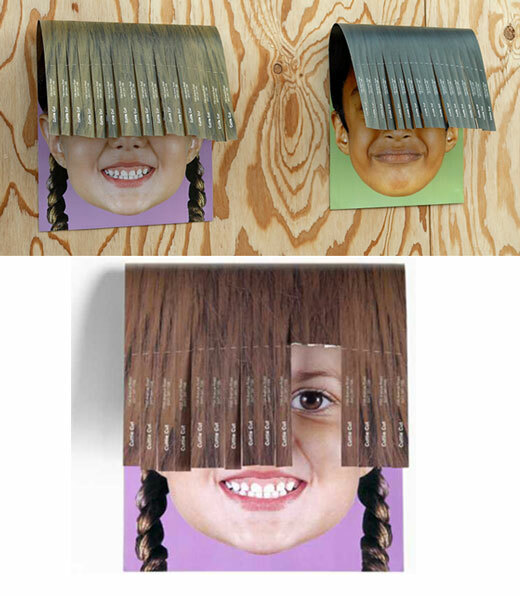 Very good creative and fun ideas!!! Very cool. 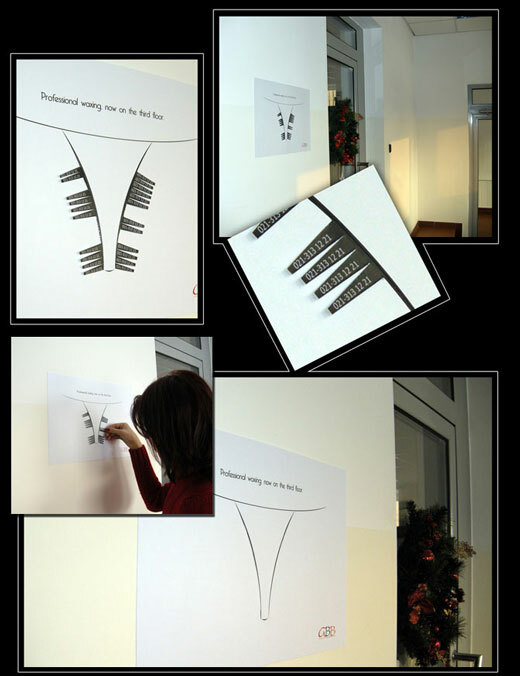 Once designed, where would one have something like the posters with tear-offs printed and perforated and/or cut?